Zoey isn’t like the other chickens. She has dreams. She has plans. And she has a best friend, Sam the pig, who will join her on her wild adventures . . . if he gets to eat some pie along the way. How will Zoey and Sam get from the barn to the stars? Will Zoey be the first chicken in space? Will Sam get a snack? One thing is certain: Zoey always finds a way. 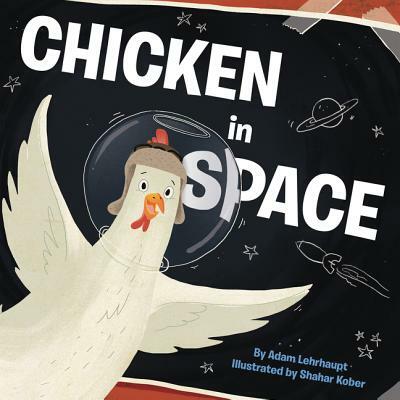 Author Adam Lehrhaupt and illustrator Shahar Kober bring out-of-this-world energy and humor to this bright, funny tale of imagination, friendship, determination . . . and one truly adventurous chicken.